Is a family owned and operated retail tile, paving and bathroom products showroom located on the Gold Coast. With over 40yrs combined tile industry experience, a huge range of more than 250 of the latest tile products and a commitment to providing the highest level of service, Affordable Tiles Burleigh stands out from all the rest. We proudly display the 2012 Award of Excellence for Innovation presented by the Australian Tile Council. Owners and staff at Affordable Tiles Burleigh are truly passionate about tiles and stone. They provide inspiration to suit all styles and budgets. With our trained and qualified staff we make sure you get the correct advice not only on our quality products but also on the installation process. 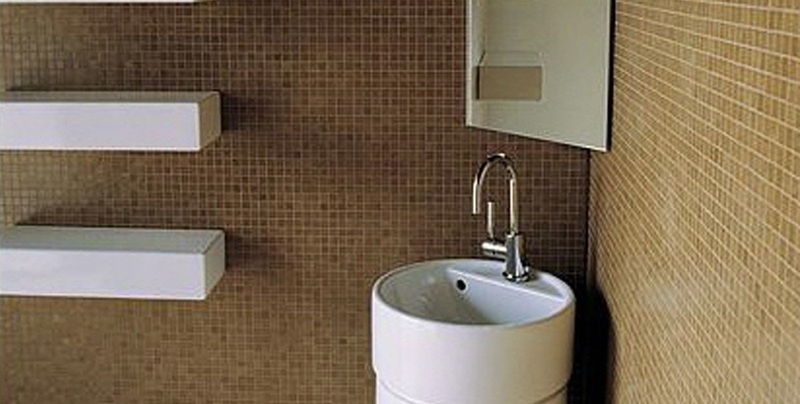 These unique qualities contribute to being regarded as the BEST tile store on the Gold Coast. Affordable Tiles is an Independent operator and therefore not influenced by Franchise or Chain Store regulations. This freedom allows us to always offer an unbiased and extensive selection of tiles, adhesives, grouts and accessories to the benefit of our customers. We welcome building plans and provide a FREE quoting service.